The following is a list of Sterling boards, committees, & commissions regularly scheduled meetings. 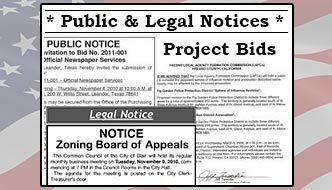 For additional information, responsibilities, minutes & agendas (when available), select and click on the name of the board, committee or commission. All minutes and agendas are available in the Town Clerk’s Office.